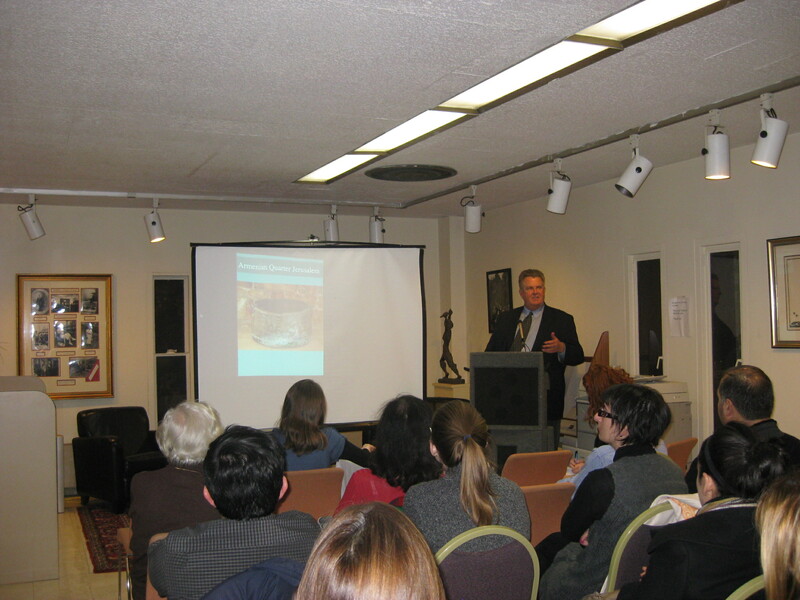 Dr. Steven Wilson presented his most recent publication, “The Ghosts of Anatolia: An Epic Journey to Forgiveness,” on Thursday, November 11 in the Zohrab Center. 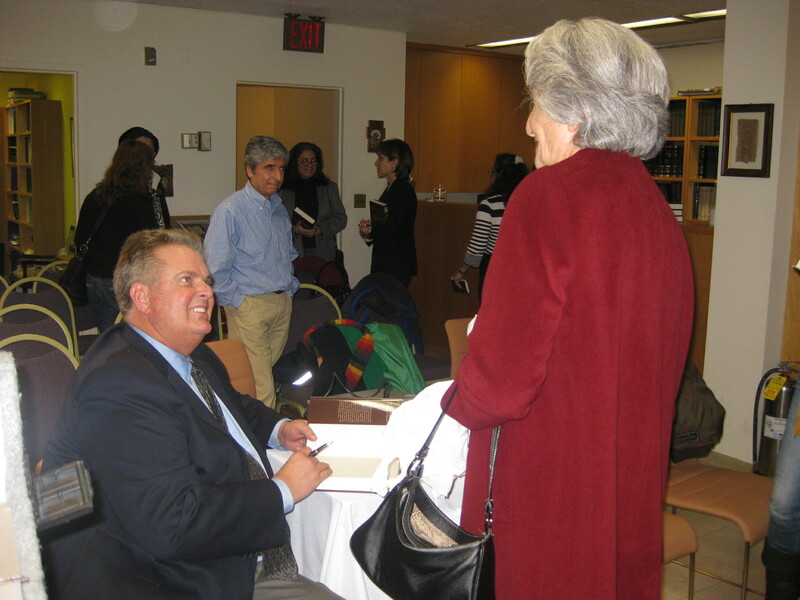 He spoke about his background, his profession as an eye surgeon and how he segued into writing books. 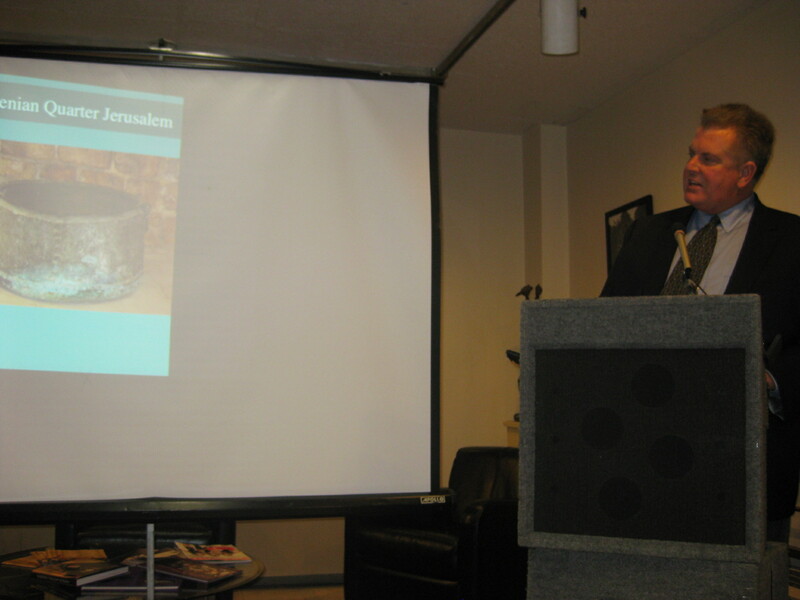 Turning his attention to the Armenian Genocide and “The Ghosts of Anatolia,” Dr. Wilson explained his interest in Armenians and their history emerged during a trip he took to Jerusalem in 1996 to attend a medical lecture. While there, he toured the Armenian Quarter where he learned more about Armenian history and the Armenian Genocide.